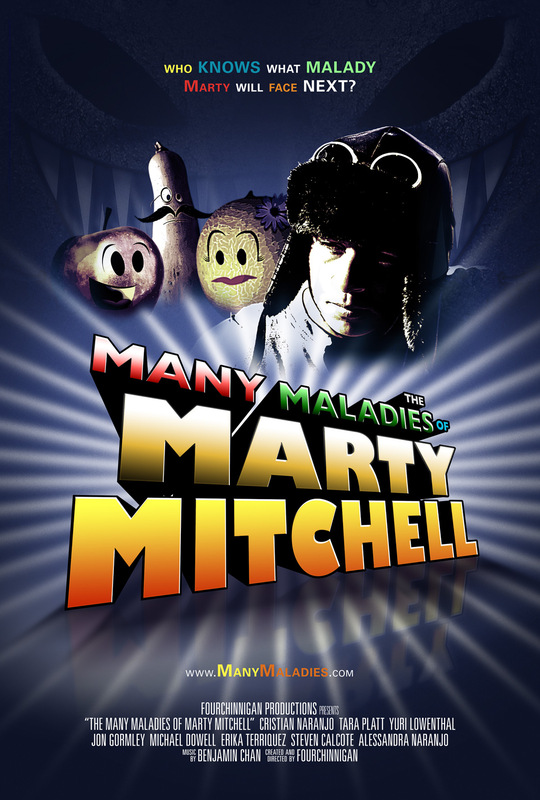 The Many Maladies of Marty Mitchell is the story of a young boy who can't seem to pass a day without encountering trouble. There is always some sort of malady complicating his life. Luckily, he has many friends such as the Seers who live in the Intergalactic Bathroom and the Fridge Landers to help him solve each malady while being educated along the way.